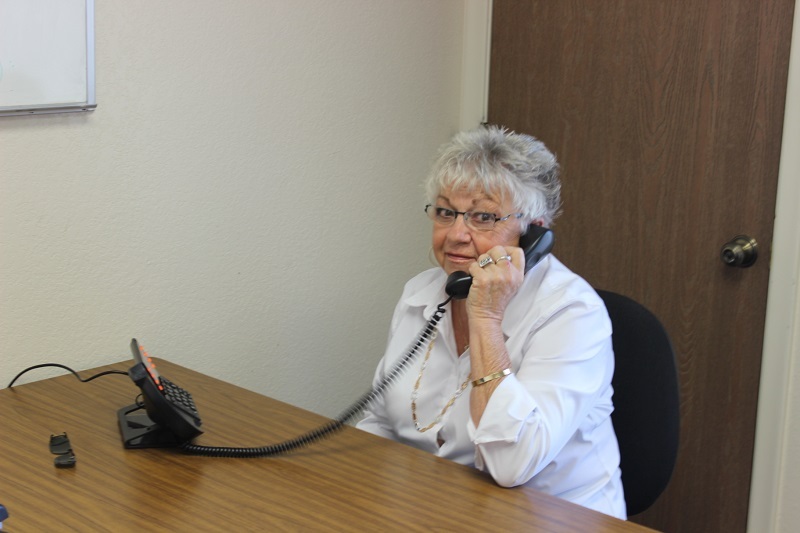 TeleCare Service offers a free daily phone call to Green Valley residents who live alone. Our TeleCare team places calls between 7:30 a.m. and 9:00 a.m., 365 days a year. If a resident does not answer after several attempts, the SAV Supervisor dispatches a SAV Patrol to check on the person. Thankfully, in most cases, the person is fine, but if they cannot be contacted at their home, SAV patrol members enlist the help of Pima County Sheriff’s deputies who take over efforts to contact the resident. For more information, or to enroll in the program, please call the TeleCare answering system at (520) 351-6706 to leave a message. Your call will be returned within 24 hours.